Why not let Millstone sell power directly to customers? Are the utility companies raising rates because they are losing money? Why are they not a regulated utility company? This live Vekeo event was hosted by AARP Connecticut and State Director Nora Duncan. Special Guests John Erlingheuser, AARP Advocacy Director, Claire Coleman, with Connecticut Fund for the Environment, and Tom Swan of the Connecticut Citizens Action Group were on the call to answer questions. The topic of discussion was Connecticut's Senate Bill 106. 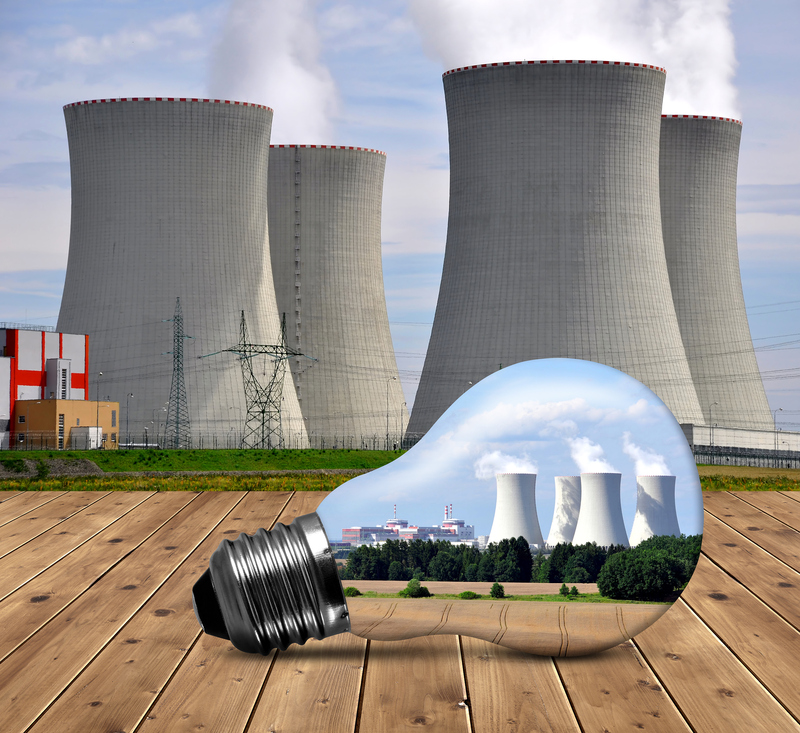 The bill would raise the already high electric rates by subsidizing the profits of Millstone Nuclear Power Plan in Virginia, which is owned by Dominion Energy. AARP opposes Senate Bill 106 because rates will increase for many and it benefits the utility company only. Millstone already has a guaranteed contract for the next five years that will make them a hefty profit. The contract allows Millstone to sell to third parties utility companies. AARP urges citizens to vote No on Connecticut's Senate Bill 106 and to voice their concerns to their senators.